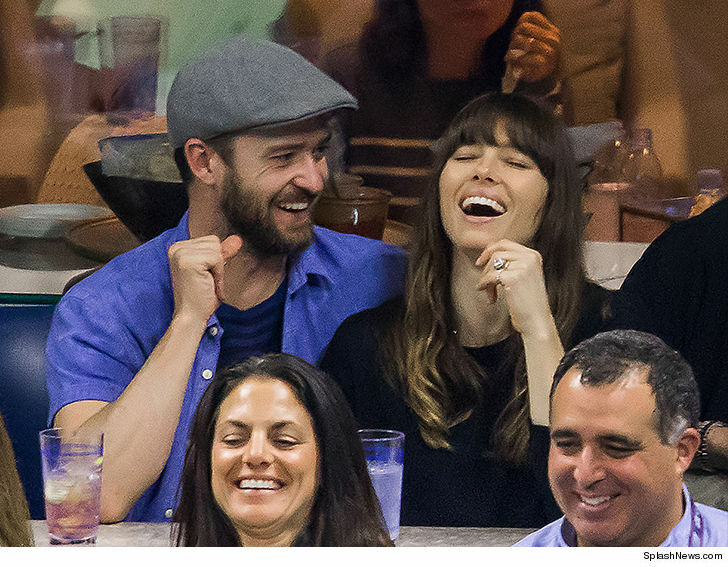 Justin Timberlake and Jessica Biel are just out there reminding us all that true love does still in fact exist. The couple was spotted making out at the U.S. open in New York City over the weekend. I mean, you can’t blame them, tennis isn’t the most exciting sport to watch. Don’t @ me on that one, okay? It’s not the worst but also not the most exciting. Justin has attended the last few years but this year he brought along his gorgeous wife who is absolutely killing it in ‘The Sinner’. If you haven’t watched it, you should start now. No, I am not a paid spokesperson, I am just really passionate about it. Really though, this couple is adorable. They have been married since 2012, in case you forgot so that’s five years strong so far. In Hollywood years, that’s a lifetime. 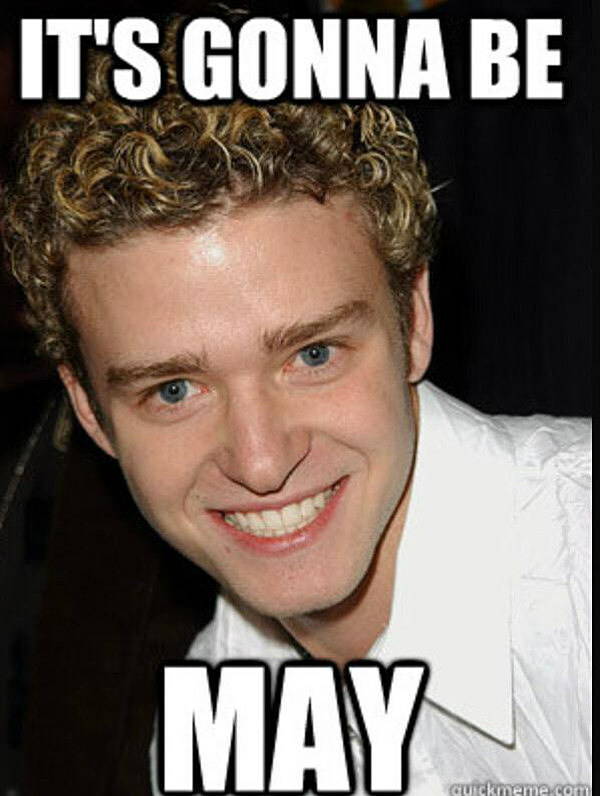 Justin Timberlake Announces That It Is Finally May! If your Facebook isn’t flooded with Justin Timberlake memes today you’re either too old or too young for this website. In case you haven’t heard about this trend though, in the song “It’s Gonna Be Me” it sounds like Justin Timberlake is saying “It’s gonna be May”. Of course he isn’t actually saying that but that doesn’t mean people can’t make hilarious memes about it! The king of May himself took to Twitter to officially announce that it is May. 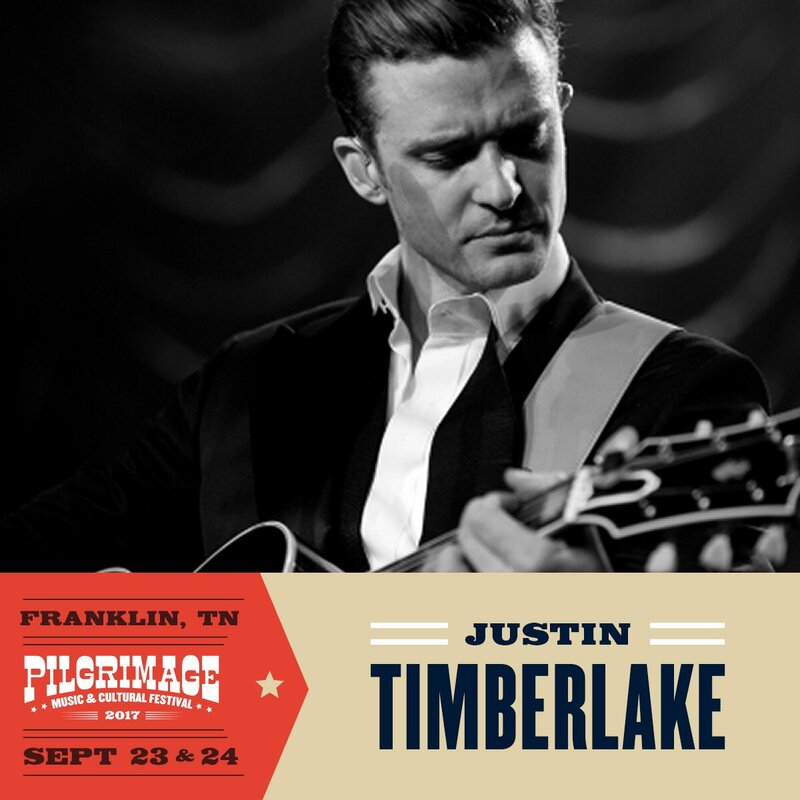 Posted on May 1, 2017 May 1, 2017 Categories Celebrities A-JTags 2017, It's GOnna Be May, it's gonna be me, Justin Timberlake, meme, nsyncLeave a comment on Justin Timberlake Announces That It Is Finally May! The Britney Spears & Justin Timberlake Collaboration Is Happening! After months of teasing, it is finally happening. Believe me I was one of the people who doubted it that Britney and Justin would ever collaborate together. I really thought that they wouldn’t go through with it but Britney confirmed it today! The blonde songstress took to Twitter and said she couldn’t wait. It is set to be released later today! This collaboration will never happen and I am so sorry for doing this to you. Posted on April 1, 2017 Categories Celebrities A-JTags 2017, Britney Spears, collaboration, Justin TimberlakeLeave a comment on The Britney Spears & Justin Timberlake Collaboration Is Happening! If you have ever wondered what the 90’s were like, just take a look at the throwback photo that Mandy Moore posted with Justin Timberlake . Those hats were all the rage, they were dope as hell. If you can remember a few months back Mandy opened up about how she opened up for *NSYNC and Justin embarrassed her because of her shoe size. Is it weird that I want to frame this photo? Probably but I don’t care.